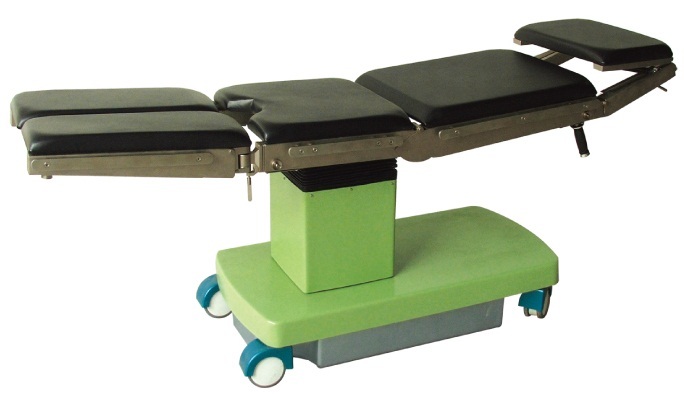 Description: this table is especially suitable for ophthalmology surgery. 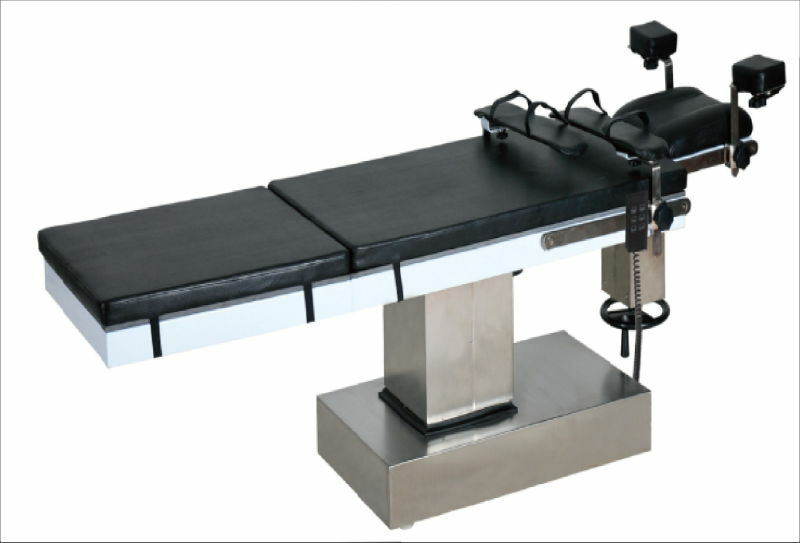 The board can be adjusted to 500mm, convenient for doctors to sit during the process. Moreover, it has band rest to decrease doctor's physical fatigue. This table is controlled by motor, stable and convenient, with lower noise.